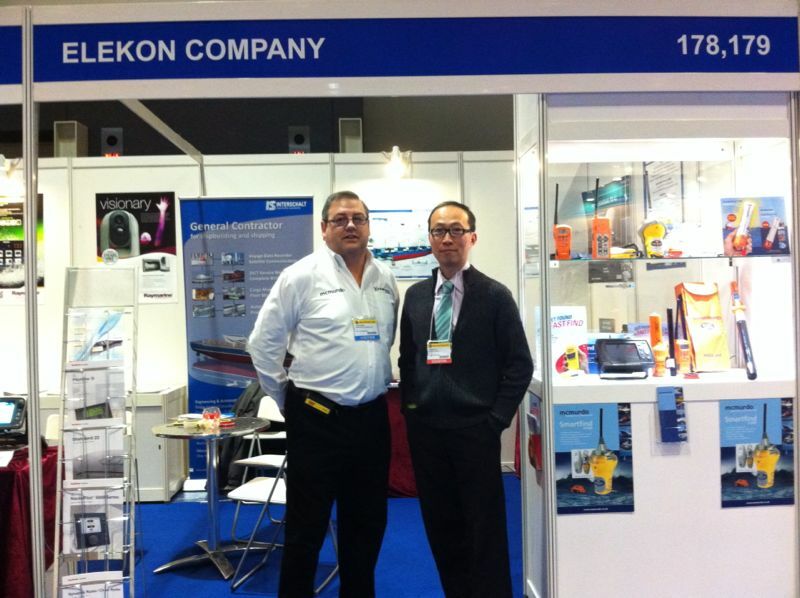 ​Elekon Company was established in 1972 with core business in sales,service and installation of marine electronics, communication and navigation equipment to the shipping industry. Our mission is to render the most efficient, reliable and prompt service to satifsy our customers and to meet the most stringent marine requirements. After all, customer satisfaction is our prime concern. That's why we have earned a very good reputation in the field of maritime servicing. 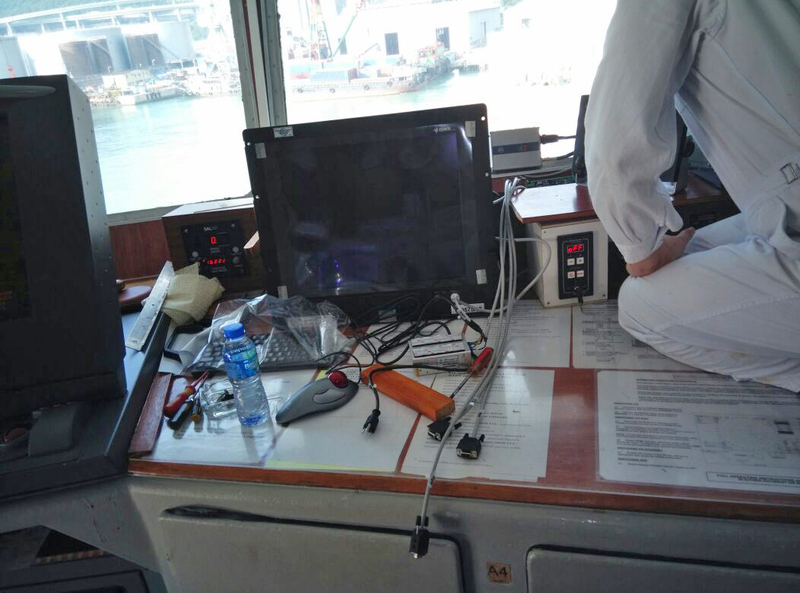 Over the years of hardworking and dedication in the field, Elekon Company is now becoming one of the best and leading marine electronics engineering and servicing companies in Hong Kong and China region. We are extending our sales and services activities into South East Asia by appointing overseas agents and developing strategic business cooperation with overseas partners. 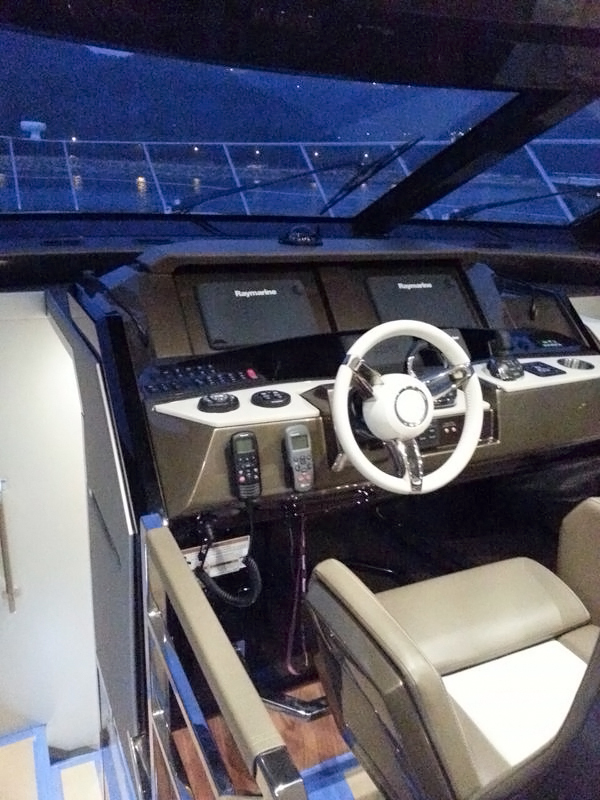 Today we are authorized sales and service agents for many prestigious marine equipment manufacturers in this region. 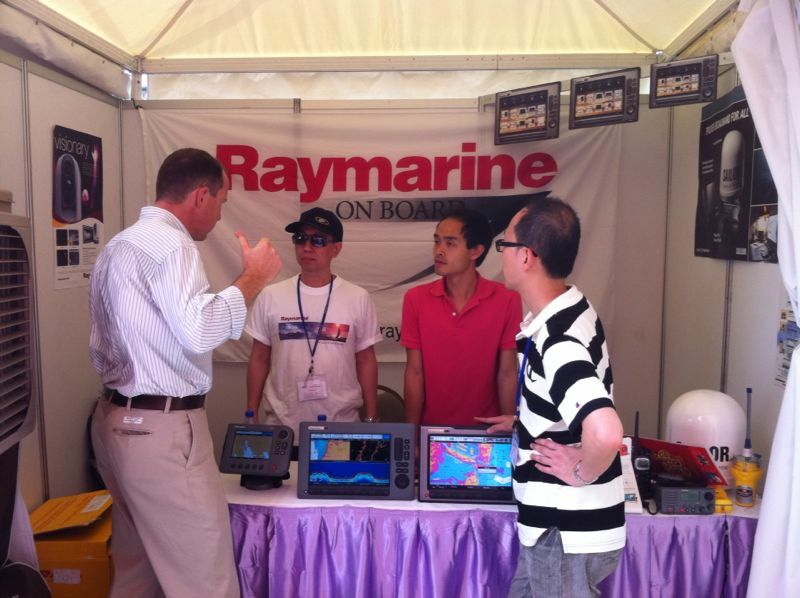 We serve both deep sea and light marine markets. Our customers include worldwide ship owners, ship management companies, shipyards, government authorities, work boat/ tug boat companies, local fishery associations as well as pleasure boat owners, etc. Our professional sales and marketing team is eligible to provide full technical consultation and cost efficient sales proposal to meet and exceed customers requirements. From time to time, we are looking for new and potential equipment to be adding to our product lines in order to better serve our customers. Our well trained and experienced service team is capable to carry out installation, repair and trouble shooting of equipment to meet vessels' tight berthing schedule in port.